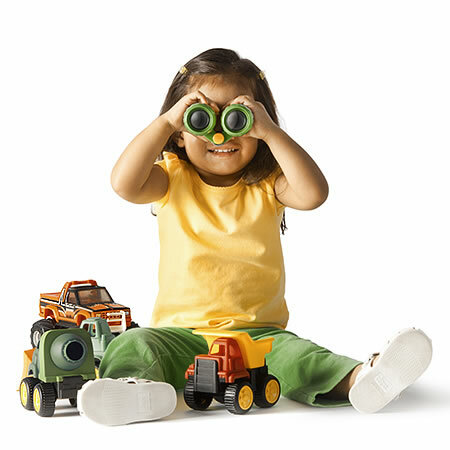 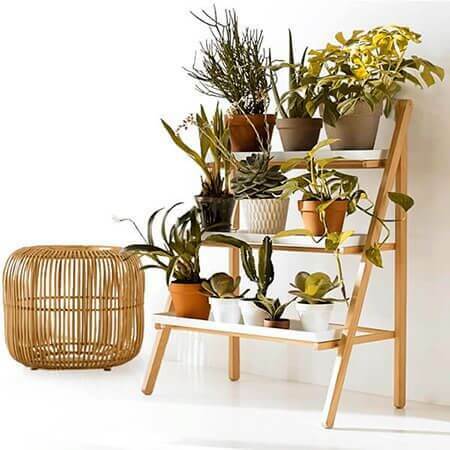 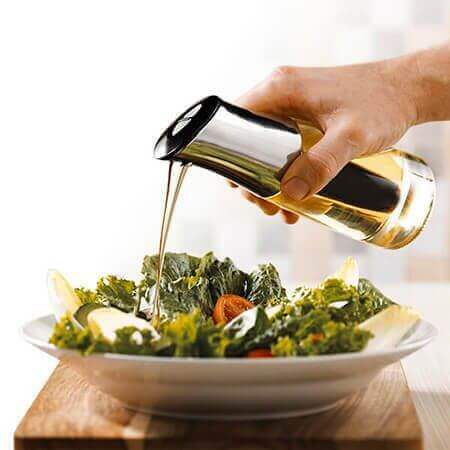 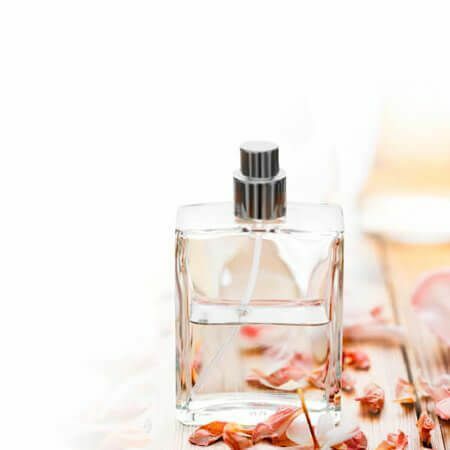 We bring you a very innovative original decoration that is available wholesale at BigBuy! 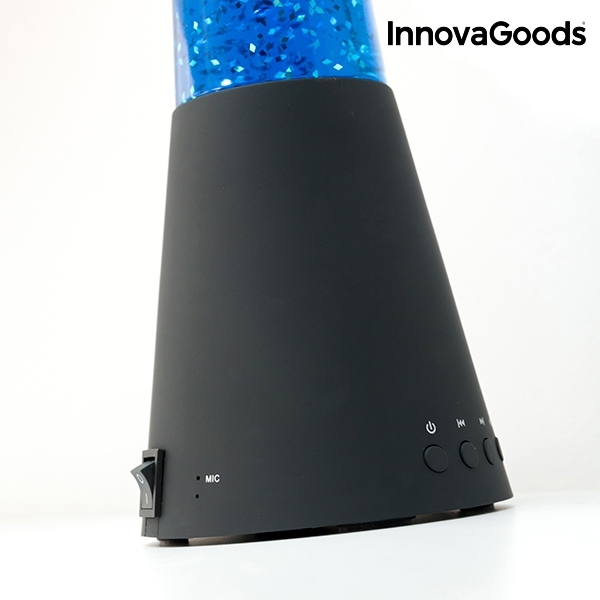 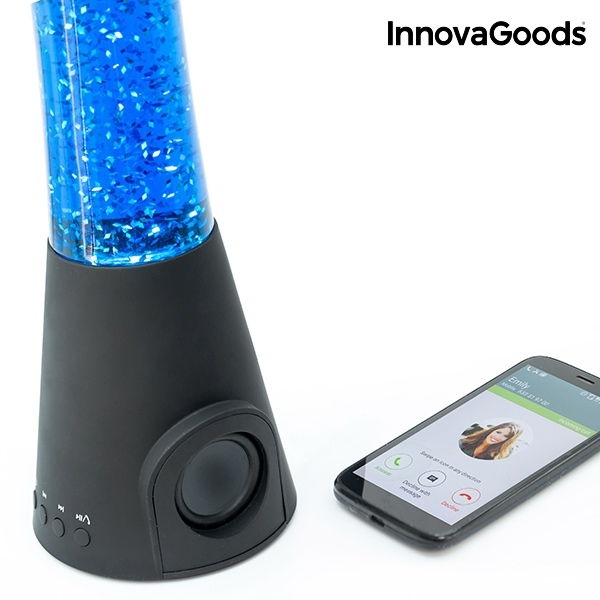 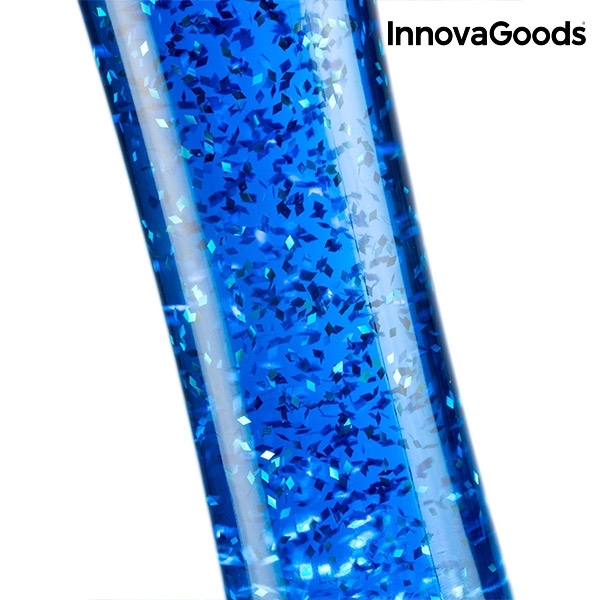 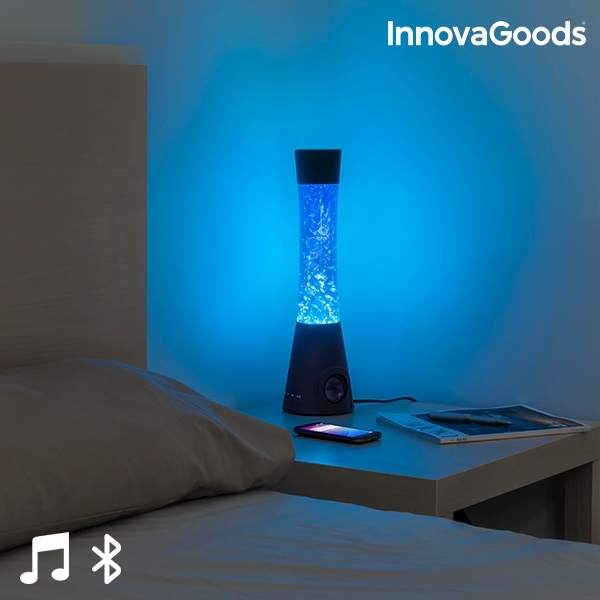 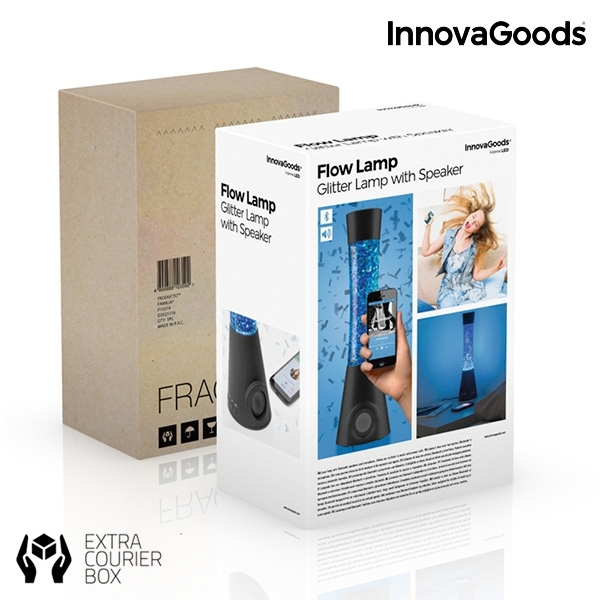 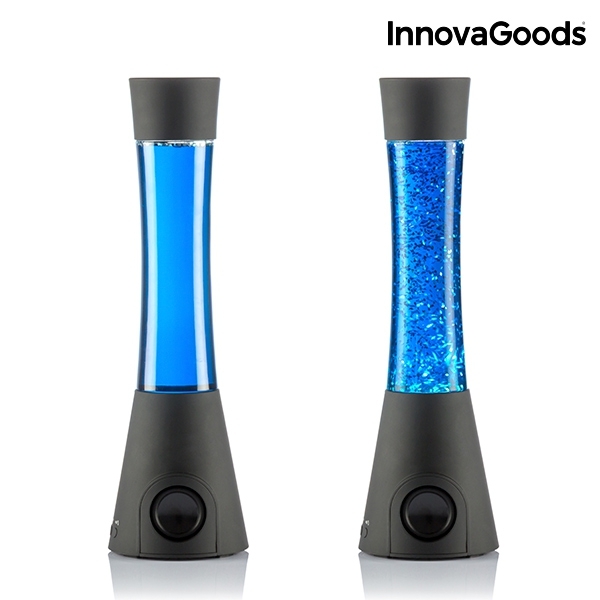 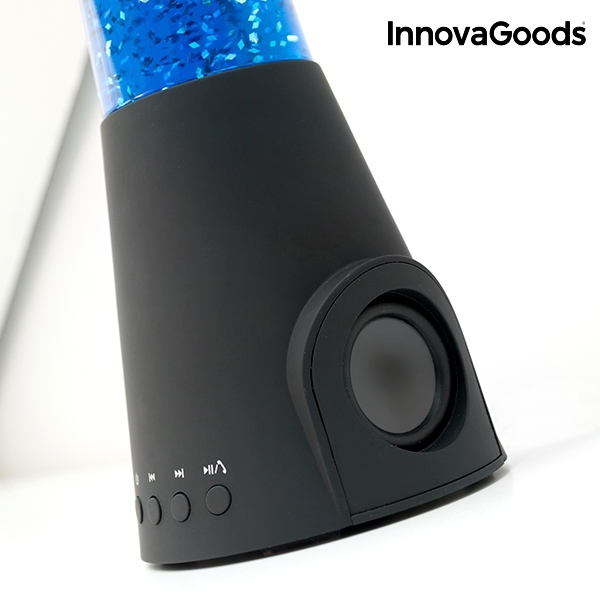 Get the new InnovaGoods Home LED Flow Lamp glitter lamp with speaker, perfect for creating a very special atmosphere in any room. 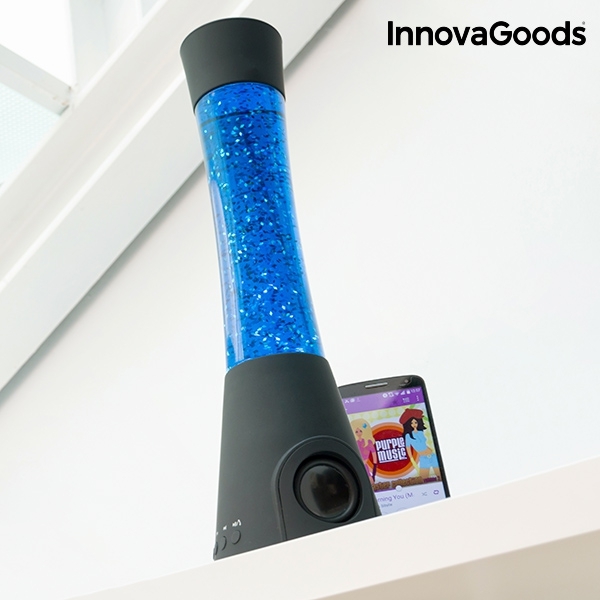 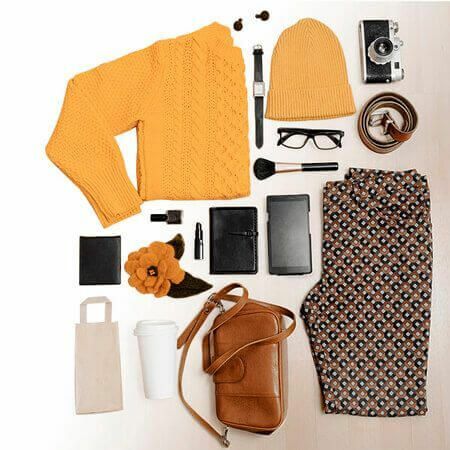 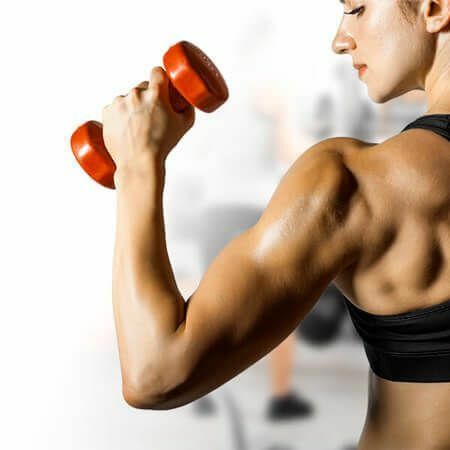 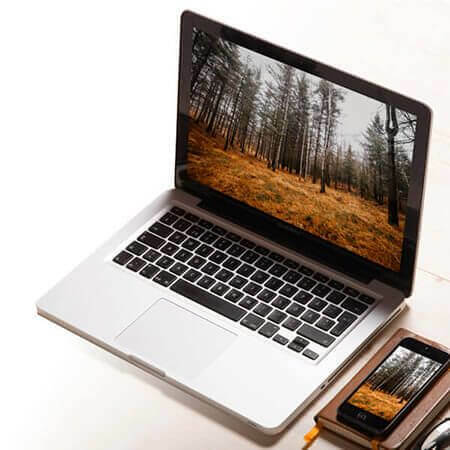 In addition, as it has a built-in speaker you can listen to music and answer calls by connecting it to a smartphone.